Noble Energy has sold its 43.5% stake in Israel’s Tamar natural gas field, a week after announcing that it will fund a natural gas export deal with Egypt, according to reports. The Texas-based firm has sold all of its 40 million shares in the Tamar field for $4.26 each through the Tel Aviv Stock Exchange. The announcement comes days after the Noble-led consortium announced the purchase of a 39% stake in the Eastern Mediterranean Gas Company (EMG). The move paves the way for Israel to begin exporting natural gas to Egypt in 2019 through the EMG-owned by Ashkelon-El Arish pipeline. 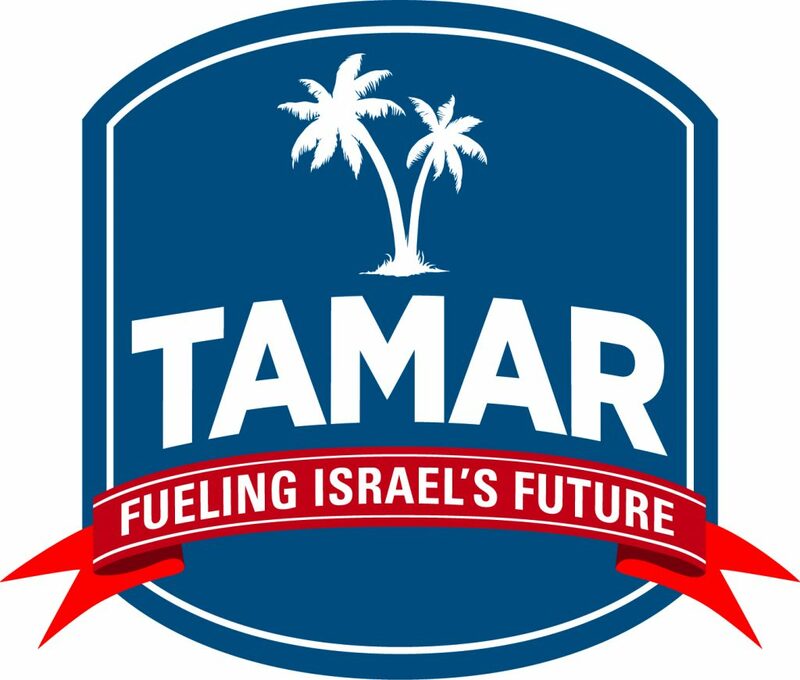 Tamar Petroleum was founded in 2017 by Delek Group Limited and Noble Energy as a special purpose vehicle to hold 9.25% of the rights of the Tamar natural gas field. The company today holds a 16.75% in the gas field. Tamar petroleum was set up as part of antitrust arrangements to end Delek and Noble’s monopoly of Israel’s gas resources. Since its establishment, Tamar Petroleum’s share price has risen 30%. Noble Energy and Delek together with Egyptian company East last week signed an agreement to buy a 39% stake in the EMG Israel-Egypt pipeline. Noble and Delek will each pay $185 million. The pipeline will help the Leviathan partners supply Egyptian company Dolphinus Holdings with 64 BCM of gas worth an estimated $15 billion.